PMO has released information about trick or treating for this year! 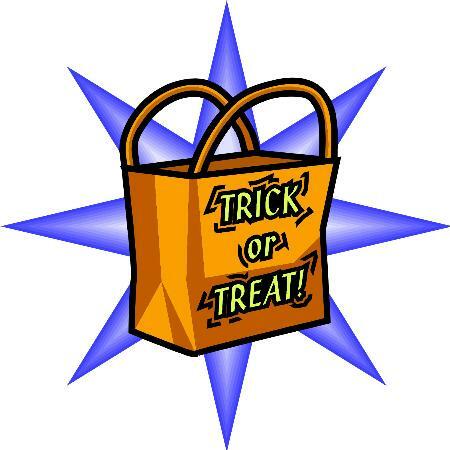 PMO staff w ill in place throughout the housing areas for trick or treat start time of 5:30 PM and concluding at 9:00 PM. Children under the age of 12 must be supervised by an adult.